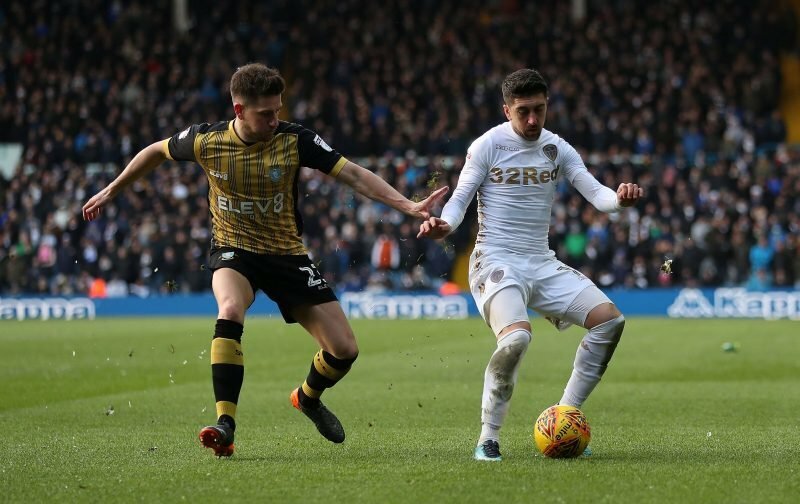 With Sheffield Wednesday getting back to winning ways in the last one, we faced a tough trip to Elland Road on Saturday for the Championships late kickoff against high flying Leeds United. It was a tight game, but as manager Steve Bruce admitted post-game, they did clearly edge it and they ultimately took a 1-0 victory and Bruce knew we could have few complaints. 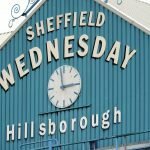 Statistics website Whoscored gave Sam Huitchinson their Man of the Match with a player rating of 7.58 for his individual efforts on the day. Completing the top five were goalkeeper Keiren Westwood (7.44), Liam Palmer (7.22), Michael Hector (6.98) and Tom Lees (6.95). Plenty will certainly have had others down for Man of the Match after that game and with some of the saves from Westwood clearly keeping the score down, as acknowledged by Bruce, he’d be as good a shout as anyone really. Onto the next one now and hopefully a return to winning ways quickly.